I just wanted to share some photos that I did recently for a new restaurant in Napa called The Thomas. 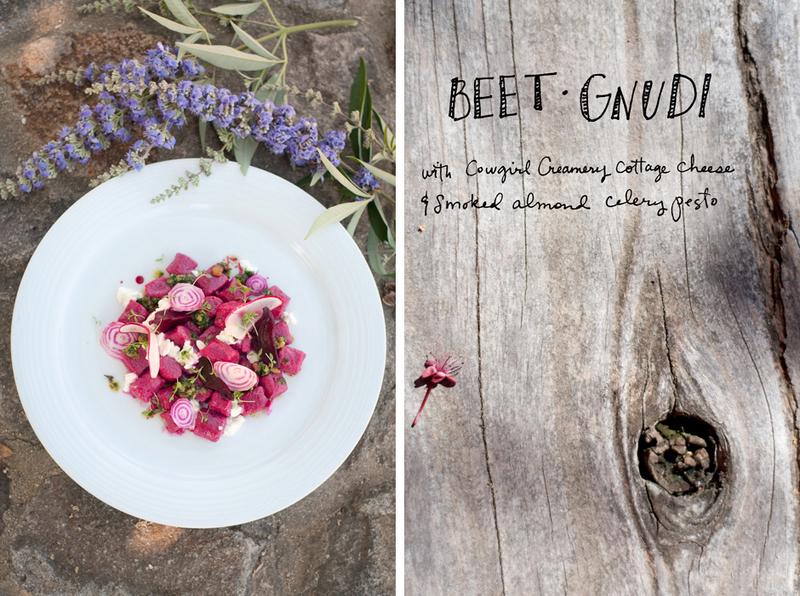 I shot with the chef, Brad Farmerie (of Public in NYC), in a nearby garden- it was so fun to juxtapose the beautiful dishes with the lush growing produce in that warm, wine country light. You can read a bit more about my shoot and see some more photos in this article on Umami Mart that went up yesterday. If you’re in Napa, I definitely recommend stopping by for a drink and a bite on their roof deck. Happy Tuesday!